Fabric & Tile Masters is a local provider of tile, stone and carpet cleaning, restoration and refinishing. 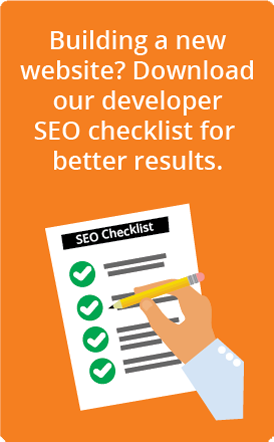 Our client was dissatisfied with the customer service he was receiving from a local SEO company. He was also having difficulty converting leads in the highly competitive carpet cleaning category since he offered premium-level services that were priced accordingly. Rather than focus on the crowded local carpet cleaning field, we identified another category in which our client specialized. Since it was already shown to be more profitable than carpet cleaning — and potential leads were easier to convert into customers — we launched a campaign to position the client as the local online authority in the new category. This fresh strategy has yielded excellent rankings and significant increases in leads, and we have a happy, busy client. < See more of our results.